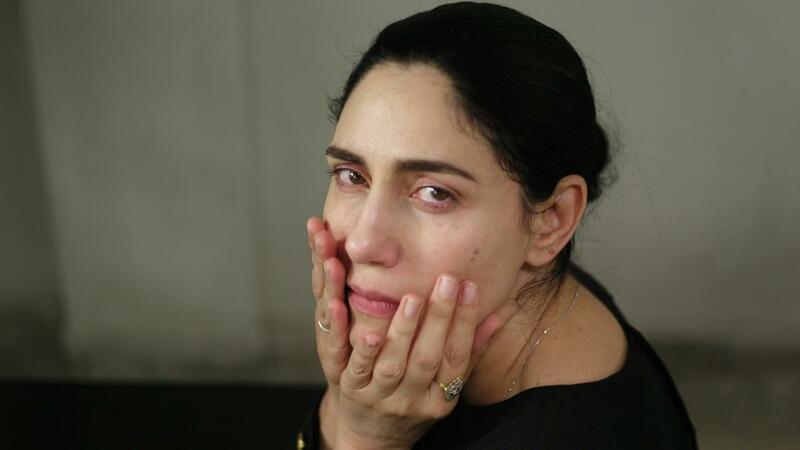 One of Israel’s most famous actresses, Ronit Elkabetz was internationally lauded for her performance in The Band’s Visit (2007), winner of the APSA UNESCO Award, eight Ophir Israeli Academy Awards including Best Actress, as well as the Un Certain Regard Jury Coup de Coeur prize at the 2007 Cannes Film Festival. 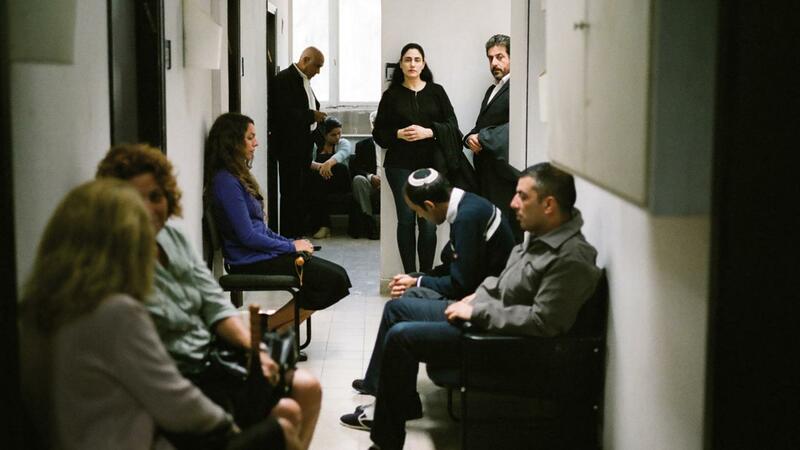 In 2004 Elkabetz wrote, acted and directed the semi-autobiographical To Take a Wife with her brother Shlomi Elkabetz. 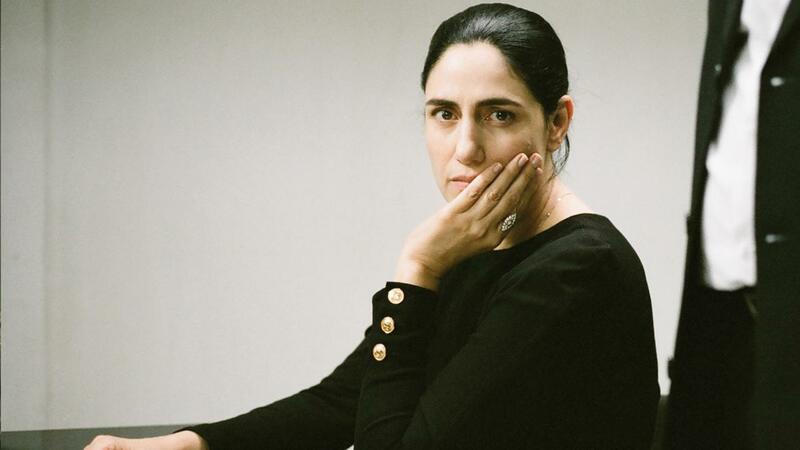 Winning two Venice Film Festival awards, it was the first of an award-winning trilogy ahead of 2008’s 7 Days and 2014’s Gett: The Trial of Viviane Amsalem which premiered in the Director’s Fortnight at Cannes Film Festival and won the 2014 Israeli Academy Award for Best Film. During the 2010 Cannes Film Festival, Elkabetz was honoured with the France Culture Award for her significant contribution to French cinema.